The brewery just opened this year, and has a nice compact set-up that allows visitors to view the brewing and nestle up to the bar for tasting of fresh, unpasteurized (nama) sake. 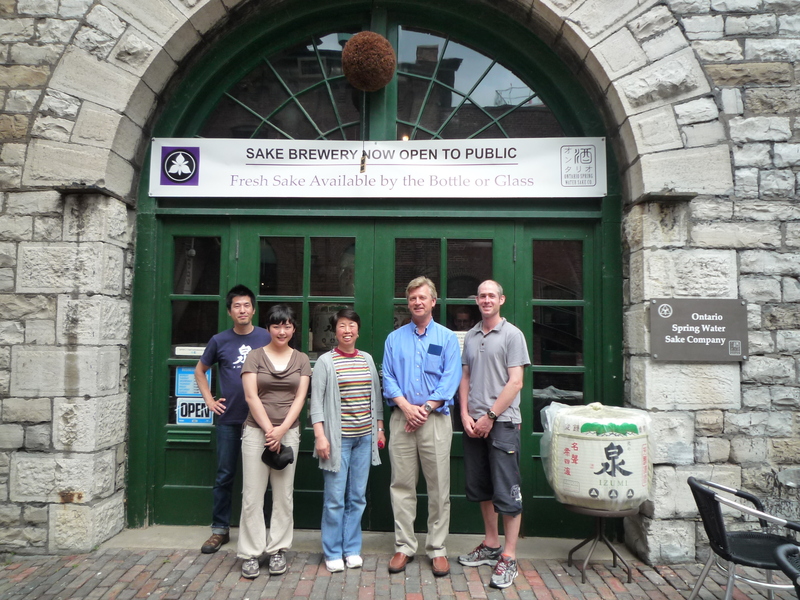 After touring the brewery, we sampled all of Takahashi-san’s sakes, which were crafted towards the Canadian palate; sweet, full-bodied, and fruity. If you are in Toronto, definitely plan on making a visit to the brewery and the Distillery District.